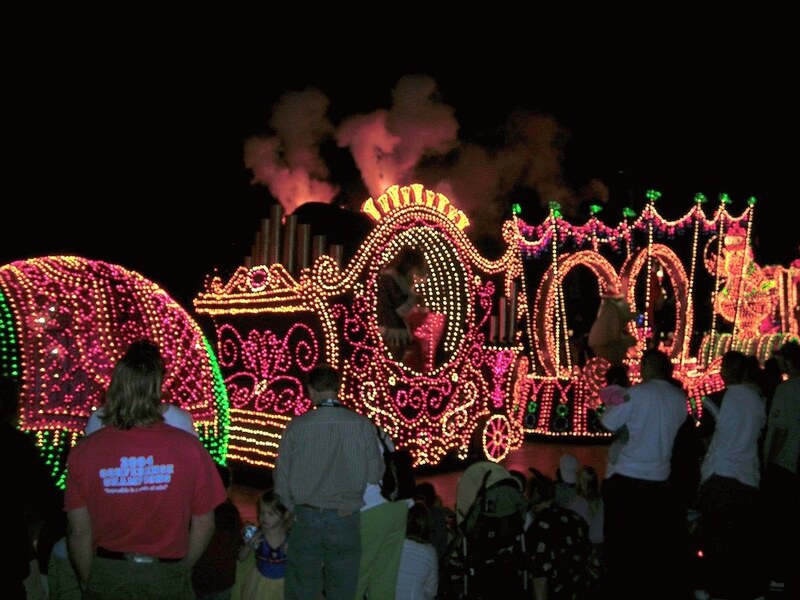 The first time I heard of the Main Street Electrical Parade was when I was about 11 or 12 years old. 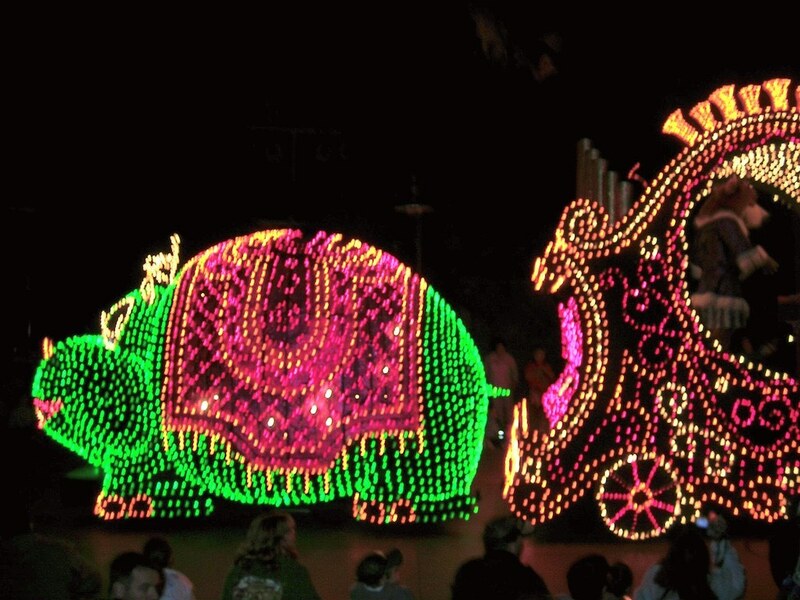 My friend Trudi went to Disneyland and she came back with stories of this most incredible parade of lights. 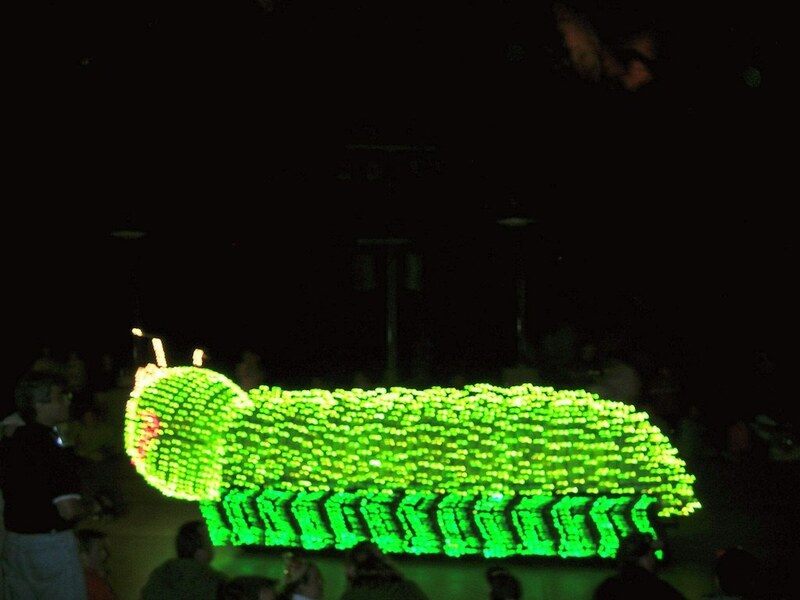 I was captured and intrigued by it, and likely a tiny bit jealous. 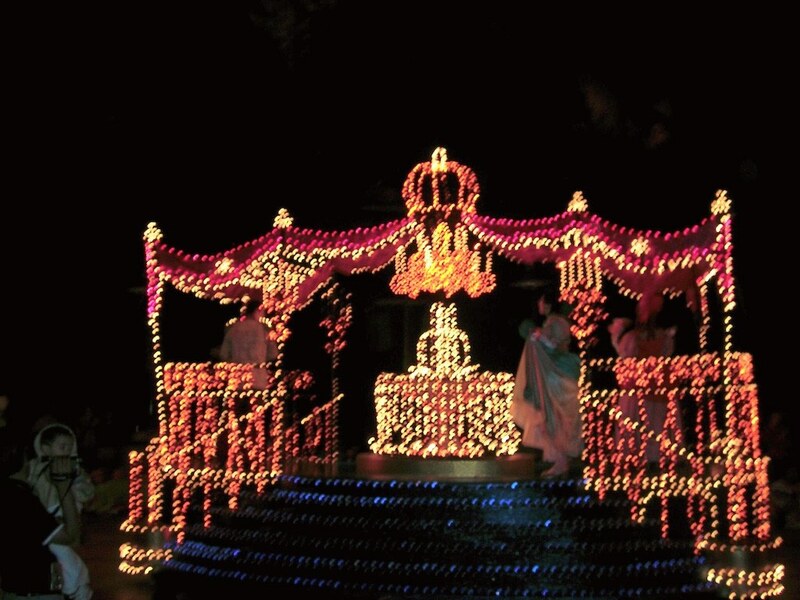 The Main Street Electrical Parade first launched at Disneyland in 1972 and ran through 1996. 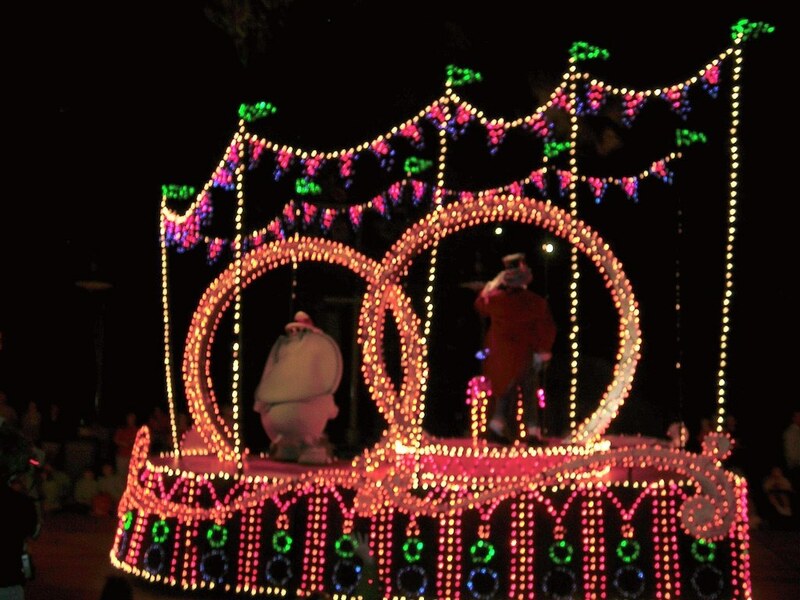 If you ever saw the parade, the one thing that stuck with you was the music, the Baroque Hoedown, it was so catchy, you had it running htrough your head for ages. 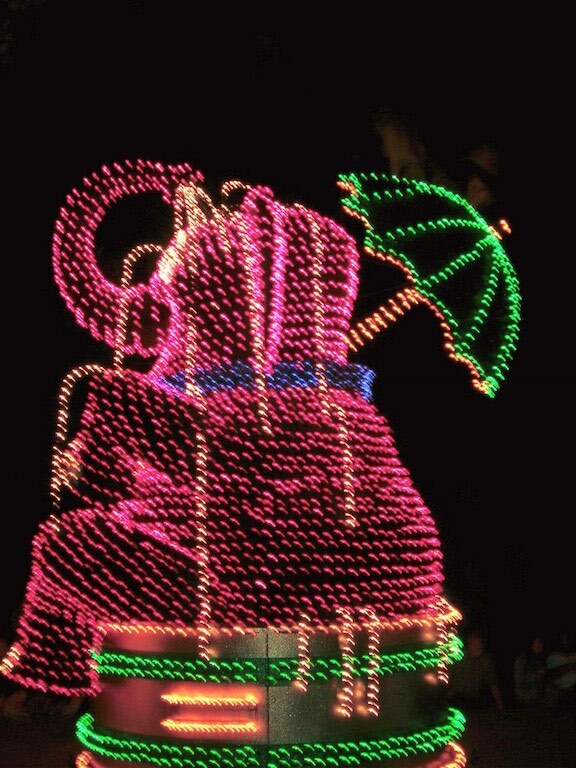 I don’t think I got a chance to actually see the Main Street Electrical Parade until 2005 when we visited for the 50th celebration. 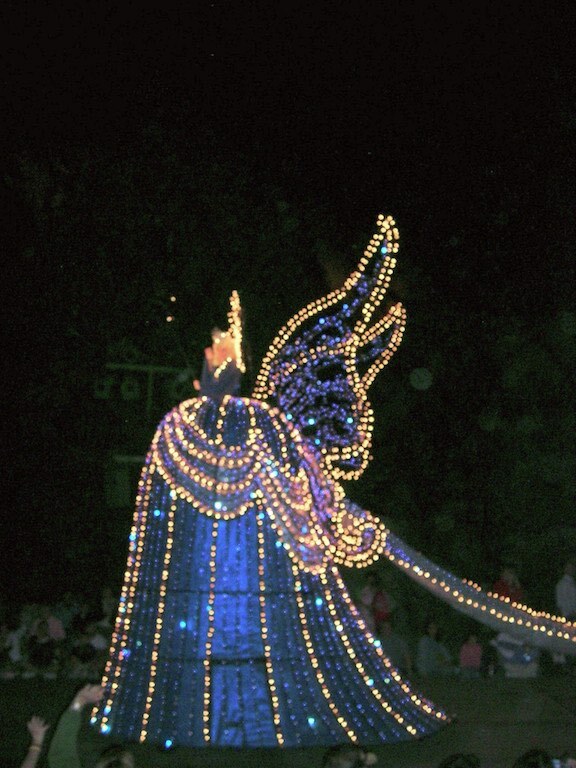 By this time, it was running across the esplanade at Disney’s California Adventure park, where it ran from 2001 until 2010, when it finally ended its run – to the great dismay of the Disneyland visitors. 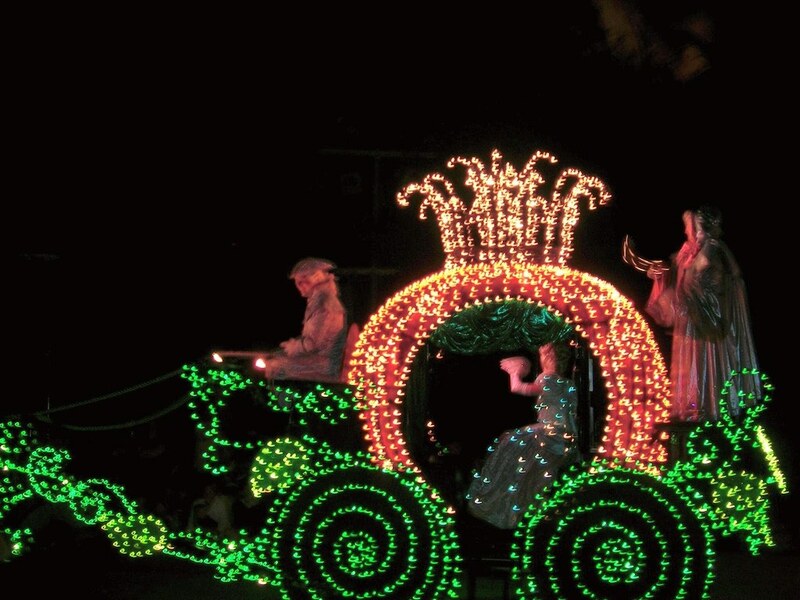 It then made its way across the USA to run at Walt Disney World’s Magic Kingdom in Florida, replacing their night time light parade Spectromagic. 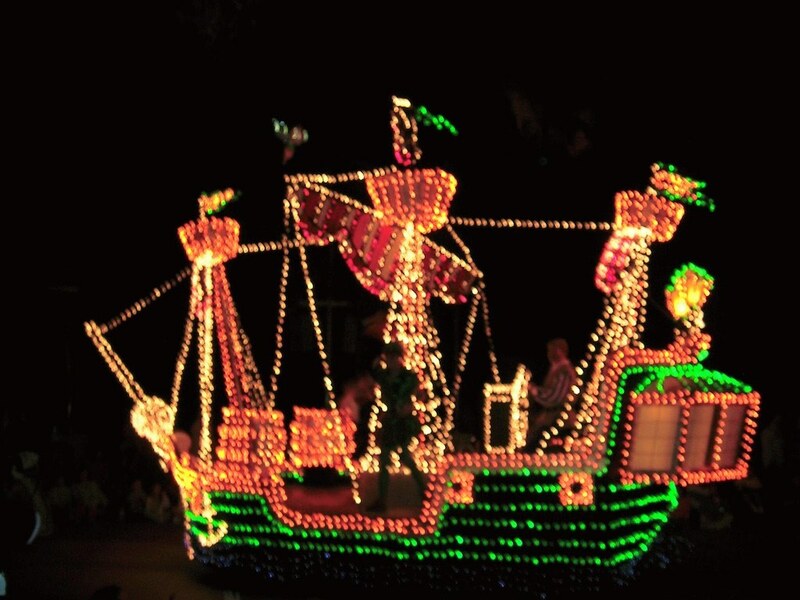 When we visited Tokyo a couple of years ago, we saw their version, the Tokyo Disneyland Electrical Parade: DreamLights. 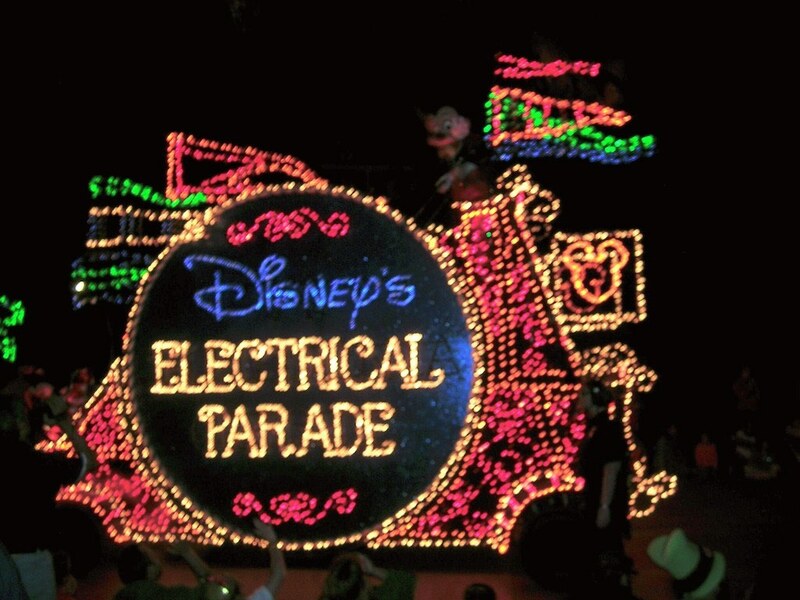 It was hard to compare this technologically superior parade with either Spectromagic or the Main Street Electrical Parade. 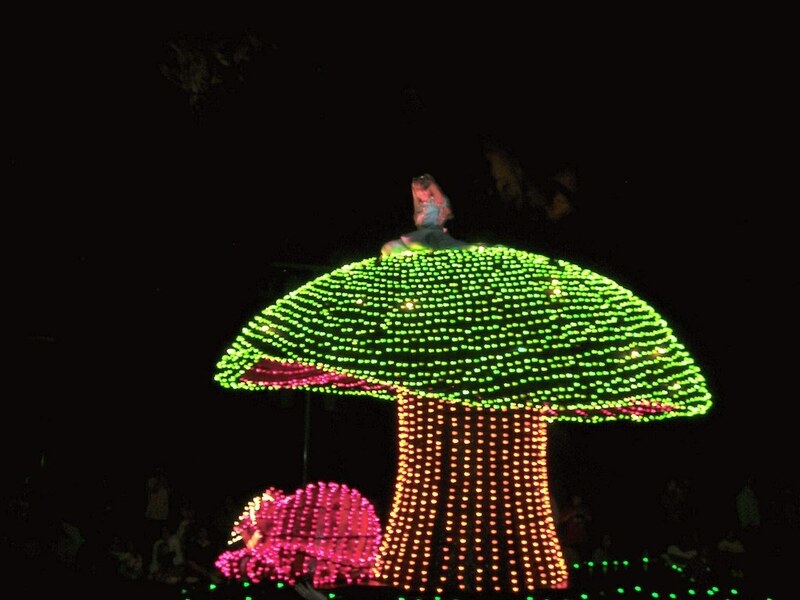 I heard many Disneyland fans lamenting the Disneyland’s Mainstreet Electrical parade being gone, and wanting it back, but all I could think was “you wouldn’t want it if you’d seen Tokyo’s“. 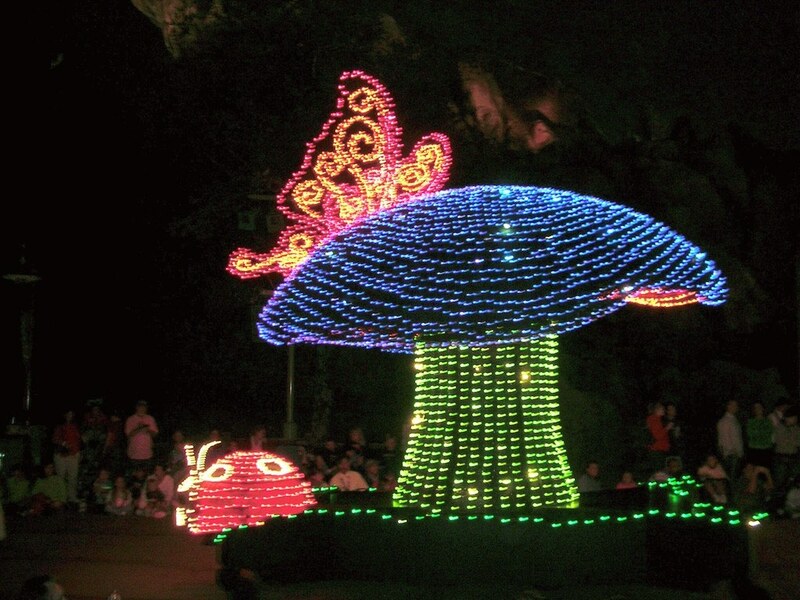 So when they announced what was coming with the 60th celebration at Disneyland, I was thrilled to hear the news that although Disneyland wasn’t getting Tokyo’s version, they were getting Hong Kong Disneyland’s Paint the Night parade. 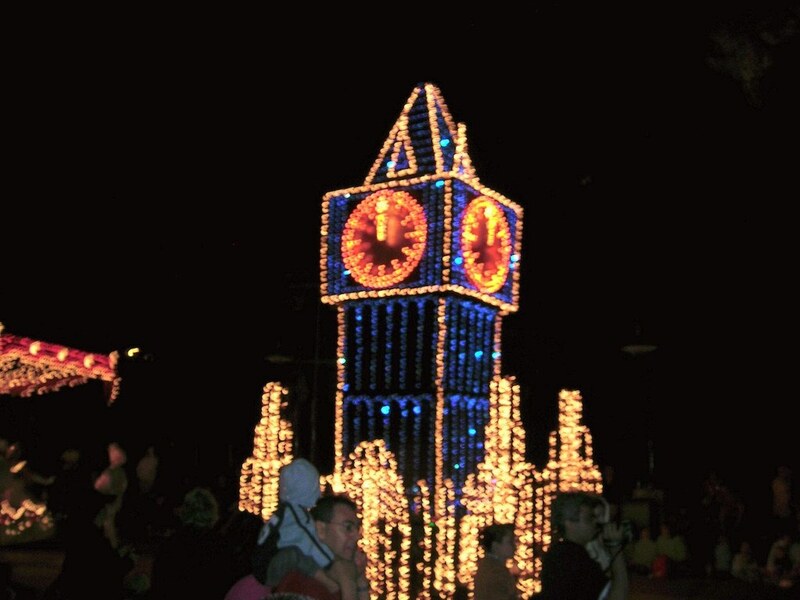 If you have been to Disneyland in the last few weeks, have you seen the new light parade? Does it live up to the hype? 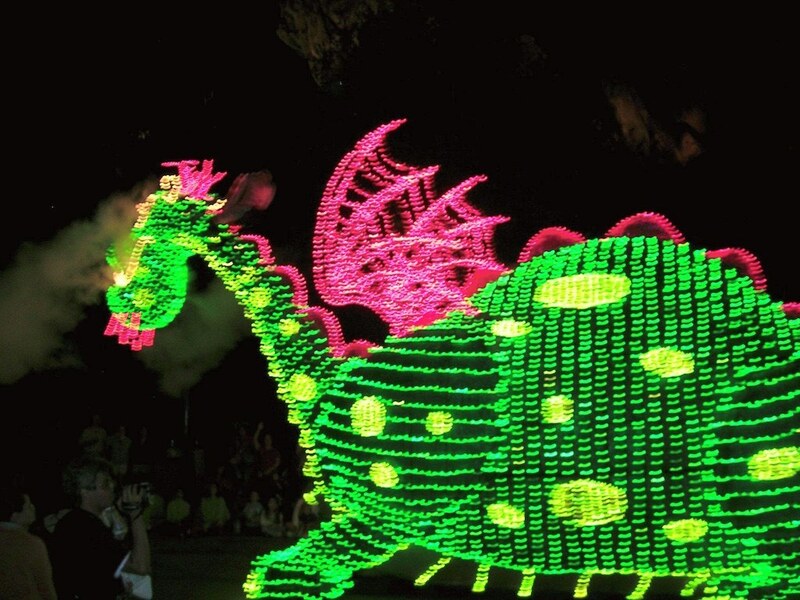 For more Disney content, click here and be sure to follow as I will have a lot more great new Disney content coming up in the next few weeks. 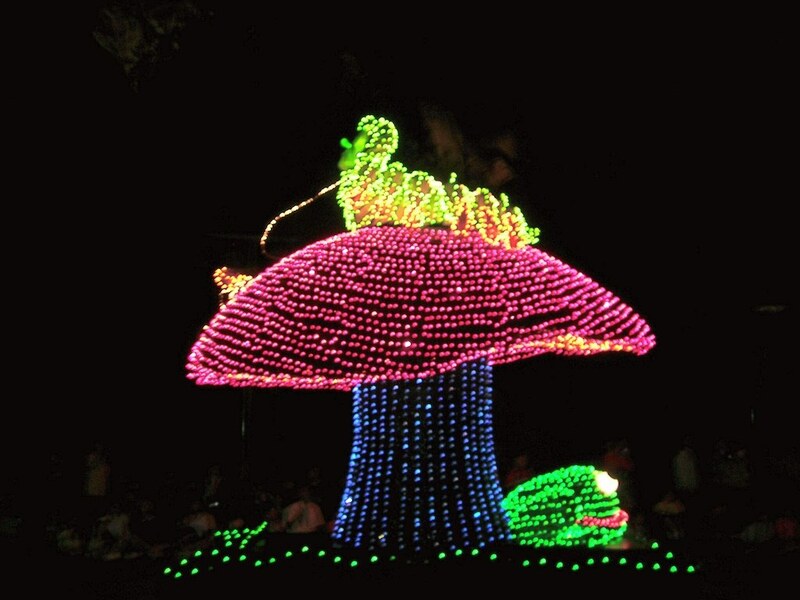 « Wordless Wednesday – Anne Shirley, is that you?